CHINA. 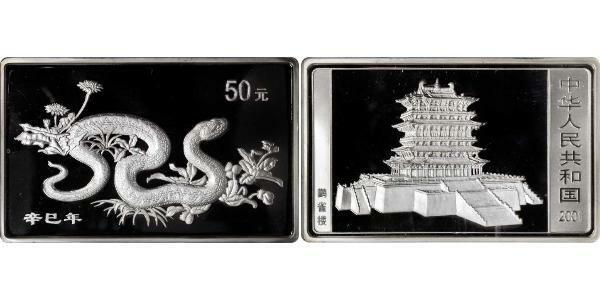 50 Yuan, 2001. 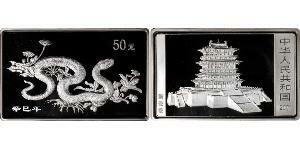 Lunar Series, Year of the Snake. PCGS PROOF-67 DEEP CAMEO Secure Holder.